SERENATA Hotels,Thailand Resorts,Book Villas,Holiday Islands. offering a variety of hospitality styles you dream of. SERENATA Hotels & Resorts owns 16 hotels, resorts, villas and residence in Thailand in 8 major destinations – Bangkok, Chiang Mai, Chiang Rai, Hua Hin, Koh Yao (Phuket – Phang Nga), Lampang, River Kwai in Kanchanaburi and Sukhothai - All properties uniquely and exclusively characterize the finest blend of nature, culture and history of Thailand. 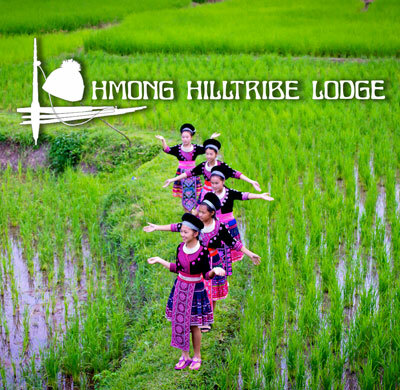 Our exclusive & unique concept hotels such as floating hotels, floating villas, tented camp, glamping resort, treehouses, cultural village resort, hotspring hotel, island beach resort and others. Our location set across beaches, islands, mountains, jungle, ancient town, rivers and city hub. This bring SERENATA Hotels & Resorts the genuine “Discover Thai Varieties in Style” amongst worldwide recognition. “Let nature inspire us”, SERENATA Hotels & Resorts’s philosophy which meets the need for worldwide travellers; local experiences, honeymoon, family vacation or relaxing holidays in Thailand from budget friendly hotels to luxury upscale resort. 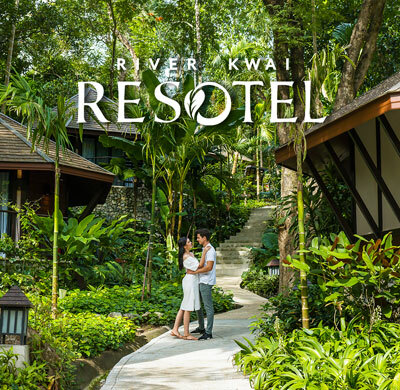 Visit SERENATA Hotels & Resorts now and discover the romance and beauty of the new contemporary breed of hotels and resorts in Thailand for your unique retreat and be immersed in a truly unforgettable experience with SERENATA Hotels & Resorts in Thailand.